Us runners are always searching for gains to make us fitter, faster and stronger, and less injury prone. There is so much we can do to make improvements and protect ourselves, including eating certain foods. 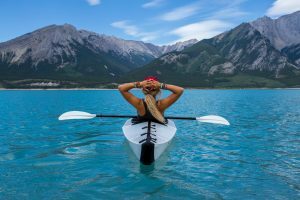 There has been a lot of speculation and now research about how nitrates in beets and leafy greens can boost endurance, and here is what we found. 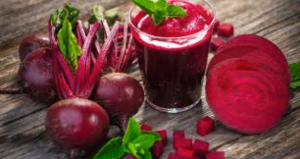 Despite recovery powders, isotonic drinks, energy gels and numerous other products for consumption, nature may well have provided the solution in a variety of nutritious foods including beetroot – now available in fluid shots. Research suggests that eating beats or even taking it in liquid form may allow us to run faster and for longer by increasing endurance. Worth a try right? Nitrate from food ingredients such as; beetroot juice and other vegetables are converted into nitrite and Nitric oxide (NO). Nitric oxide is a molecule that’s produced naturally by your body, and it’s essential for many aspects of your health. Its most important function is vasodilation, meaning it relaxes the inner muscles of the blood vessels, causing them to widen and increase circulation. This provides for nutrients and oxygen for working muscles and allows the waste products of muscle metabolism to be carried away quicker, making recovery faster. All this boosts endurance. are the precursor to – Nitric oxide, an important molecule required for human functioning. Nitric oxide can also be made naturally within our bodies, but we can increase its availability by eating nitrate-rich food. What foods are Nitrates found in? As runners, we love our fruit and veg. Well I know I do and Clifton indeed loves his superfoods at the moment. Well, it’s probably a good job because roughly 80 % of dietary Nitrates come from raw vegetable consumption. Certain crops devour higher concentrations of nitrate from the soil, which gathers in the leaves. Other plants, however, consume lower levels of concentrate, dispersed amongst bulbs, seeds, fruits, roots and tubers . Therefore, leafy vegetables (i.e., rocket, Swiss chard, spinach, lettuce, celery and parsley) are lively nitrate – accumulators. Smaller quantities of nitrates are found amongst drinking water (15%), animal products (meat and cheese) and grain (5%) . Although a recommended daily intake of nitrate has been set at 3.7 mg·kg−1, if you’re like me and quite like beetroot, it’s okay to consume more than this, but it can make your urine pink. More and more sports participants are turning to beetroot. Nutritional aids to improve exercise performance are ever increasing . Since 2009, one of the most popular supplements of nitrate, often consumed in a drink form is known as beetroot juice. This can be taken as a juice, concentrate or powder and the quantities of just how much are currently being investigated. Try it out and see what works for you! Having researched into beets further, what strikes me is the health benefits surrounding beetroot consumption. Over the past few years, many studies have claimed Beetroot consumption as an endurance-boosting sensation amongst endurance athletes such as runners and cyclists . Some research even claims that eating whole beets can improve performance by almost 16% . Further studies conducted amongst trained athletes found that in addition to dietary supplementation; 0.5-L dosages of Beetroot not only improved performance but also increased Plasma (nitrate) 2.5 hours after beetroot was consumed. Additional health benefits such as; blood pressure reductions amongst elite athletes have also been found . So, if you’re looking for that extra gain, get yourself some beetroot and put it to the test. As with any supplementation, there are always side effects to consider. While it may not be harmful, watching your urine turn electric pink for the first time may be unsettling, trust me I’ve been there. In more extreme cases, if you have kidney stones or at high risk of them, try to avoid consuming too much. Lundberg, J. O., Gladwin, M. T., & Weitzberg, E. (2015). Strategies to increase nitric oxide signalling in cardiovascular disease. Nature Reviews Drug Discovery, 14(9), 623. Brkić, D., Bošnir, J., Bevardi, M., Bošković, A. G., Miloš, S., Lasić, D., … & Trstenjak, N. U. (2017). 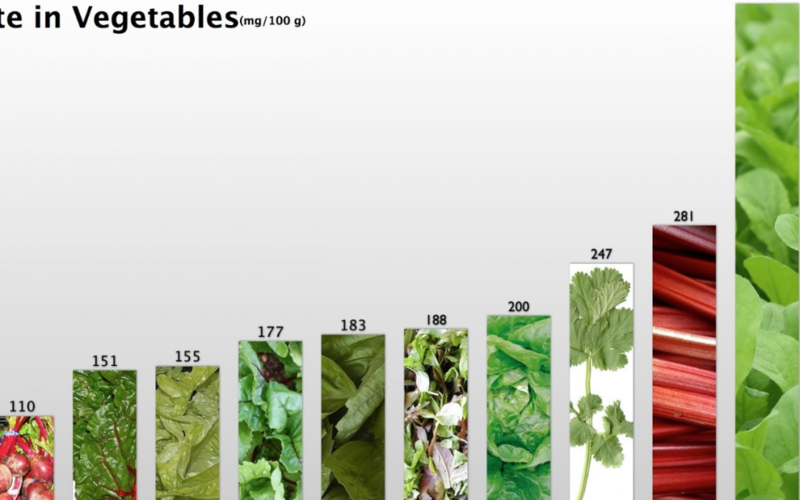 Nitrate in leafy green vegetables and estimated intake. African Journal of Traditional, Complementary and Alternative Medicines, 14(3), 31-41. Colla, G., Kim, H. J., Kyriacou, M. C., & Rouphael, Y. (2018). 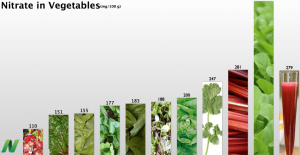 Nitrate in fruits and vegetables. Scientia Horticulturae, 237, 221-238. Jones, A. M. (2014). Influence of dietary nitrate on the physiological determinants of exercise performance: a critical review. Applied Physiology, Nutrition, and Metabolism, 39(9), 1019-1028. Muggeridge, D. J., Howe, C. C., Spendiff, O., Pedlar, C., James, P. E., & Easton, C. (2014). A single dose of beetroot juice enhances cycling performance in simulated altitude.Medicine & Science in Sports & Exercise, 46(1), 143-150. Lansley, K. E., Winyard, P. G., Bailey, S. J., Vanhatalo, A., Wilkerson, D. P., Blackwell, J. R., … & Jones, A. M. (2011). Acute dietary nitrate supplementation improves cycling time trial performance. Medicine & Science in Sports & Exercise,43(6), 1125-1131.